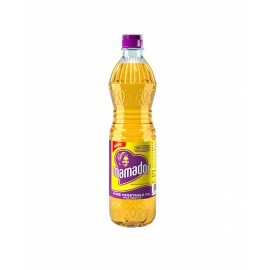 Mamador Cooking Oil: Mamador is a healthy cooking oil for heart health and tasty meals. It's cholesterol free and also contains Omega 6 & 9 proven to keep heart healthy. It is triple filtered to deliver superior golden colour and ensure removal of all impurities thus 100% Pure. Mamador Pure Vegetable Oil is a healthy choice for your daily cooking as it also contains Vitamins A and E, which provide major health benefits to the whole family. 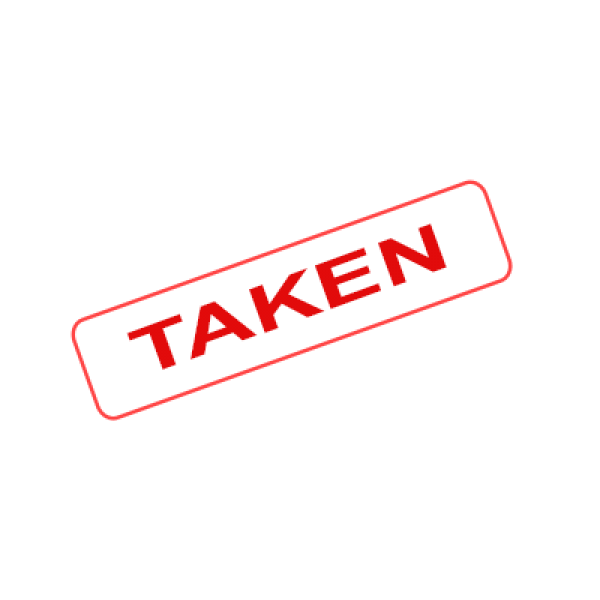 2kg bag of Rice: Rice is obviously one of the stable foods in Nigeria and we love the different dishes we can cook with it!. 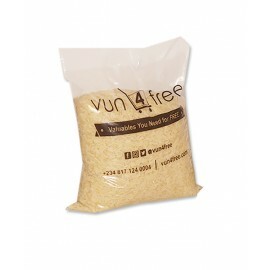 Suitable for all rice based meals such as Jollof rice, fried rice, coconut rice, banga rice etc. 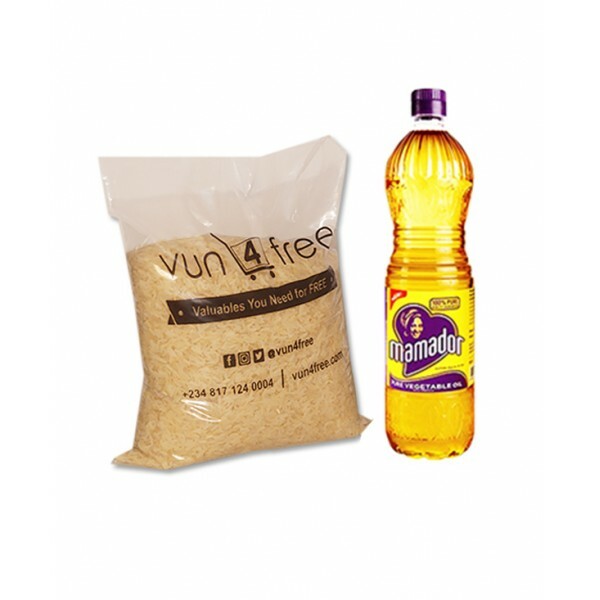 Size: 500ml (mamador oil) & (2kg Rice). Charming Women's Austrian Crystal Titanic Inspired Heart of Ocean Bangle Bracelet (Ocean Blue)..